The Environmental Protection Agency (EPA) has stringent requirements for asbestos and lead abatement or removal contractors. 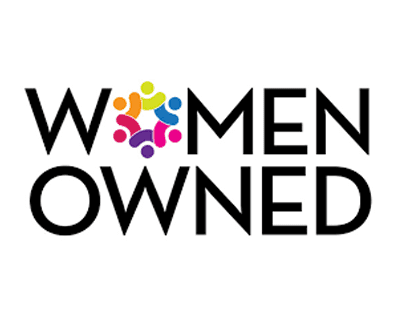 EPA licensed asbestos contractor, Green Ready, Inc, founded in 2016, is a Women Owned business. Owner Kristina Norlander is passionate and experienced. She takes pride in providing customers unbeatable service. Green Ready, Inc., founded by Kristina Norlander, is committed to educating consumers about the hazards of lead and asbestos exposure. Asbestos and lead work is serious business. 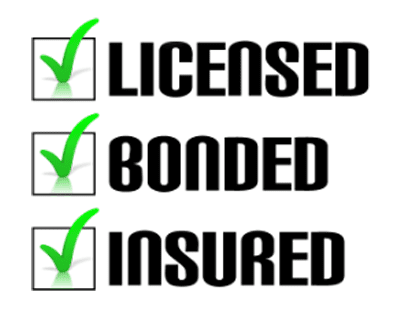 When you need an EPA-licensed contractor, Green Ready, Inc. is there to help. Available 24 hours a day, 7 days a week to handle lead and asbestos emergencies in Houston, Sugar Land, Katy, Richmond, Rosenberg, Galveston, Lake Jackson, The Woodlands, Spring, and surrounding areas across Texas. Not Sure if You Need an EPA Contractor? Not sure if there is lead or asbestos on your property? You need an EPA-licensed test consultant. Check out our directory to find a consultant near you. 16 Years of Experience as a Successful SERVPRO Owner Kristina Norlander, the owner of Green Ready, Inc., brings more than 16 years of experience as an owner of SERVPRO of Bellaire and SERVPRO of Galveston Island / Lake Jackson. Kristina and her team of restoration experts have experience helping in the aftermath of storms like Hurricane Harvey and Hurricane Rita. They are calm, proficient, and professional no matter what situation they walk into. Learn all you need to know about asbestos maintenance and the risks of exposure to you and your building occupants. 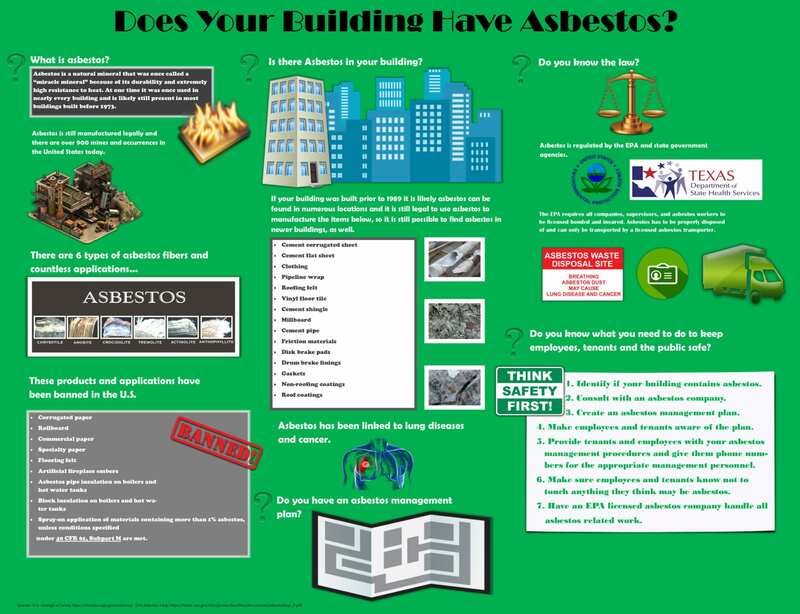 Visit the Green Ready, Inc. Asbestos and Lead Library. If you have questions fill out the contact form below to contact Green Ready, Inc. immediately.